Todd helped me purchase my very first house in late 2013. 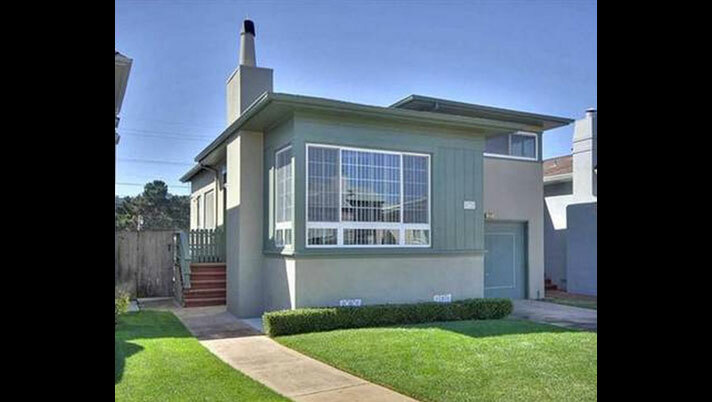 In a real estate market as competitive as the Bay Area, that was no small achievement, especially considering the fact that I am a person of modest means, and have been wanting to buy a place for a long, long time. We began working together in late 2011, when the market was just about to tip in favor of sellers again. Inventory began to fall sharply and coupled with the fact that I had specific requirements that were difficult to modify, Todd helped me choose judiciously from the slim pickings. He shared with me his analysis of each property I was interested in, and explained the best strategy in drafting the offer. As a testament to Todd’s skills in representing buyers, we were the back-up offer on 3 of the 4 properties where we were outbid. Things finally went in our favor in the 5th try, despite some stiff competition that we faced. After the acceptance of offer, Todd proved his attentiveness by helping me coordinate and showing up with me during the appraisal of the property, the signing of the loan document, and the final walk-through. As a busy single person with frequent travel commitments at work, I couldn’t have completed the transaction without Todd’s commitment to service. Lovely split level, fully detached, Henry Doelger home in the highly sought after Westlake neighborhood. The main level boasts a very nice living room with fireplace, a formal dining room, hardwood floors and an updated kitchen. Upstairs there are two large bedrooms, new carpet, updated bath and an extra nook and closet for storage. Downstairs provides a bonus room and garage for one car. Beautifully landscaped front and rear lawns, a large patio, fresh interior paint, a new water heater, and a roof which was replaced in 2012 add to the appeal. Walk to BART, public transit, Westlake Shopping Center, and Lake Merced. Minutes from 280, Hwy 1, and San Francisco.